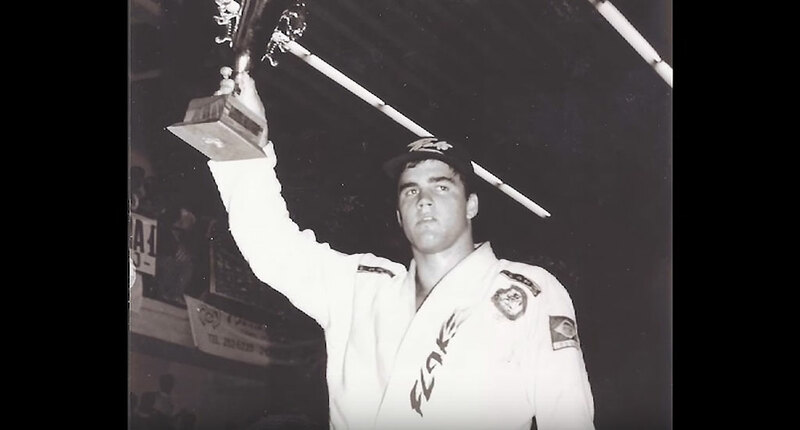 Leonardo Dalla, commonly known as Leo Dalla, is a Brazilian jiu jitsu black belt under Master Jorge Pereira, known as one of the top super-heavyweight competitors during the 1990’s. Dalla is also revered for his coaching prowess, having developed several black belts, including the well known Maryland grappler Lloyd Irvin. Nickname: “Leo” – short for Leonardo. Leo Dalla was born in 1974, growing up in Rio de Janeiro – Brazil. At the age of 13, Leo Dalla decided to accept a friend’s invitation and try a jiu jitsu class, becoming immediately hooked to grappling. 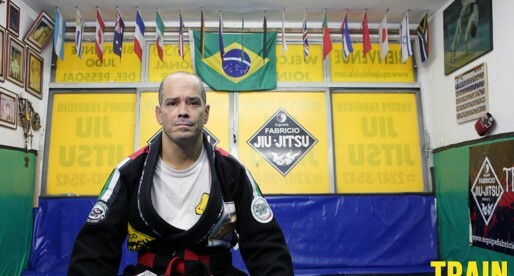 A pupil of Master Jorge Pereira all his life, Dalla followed his gym’s reputation by becoming recognized as one of the toughest guys in the “Zona Sul” (South Zone) of Rio de Janeiro, never backing down from a challenge. This included a few brawls, many of which happened behind closed doors. 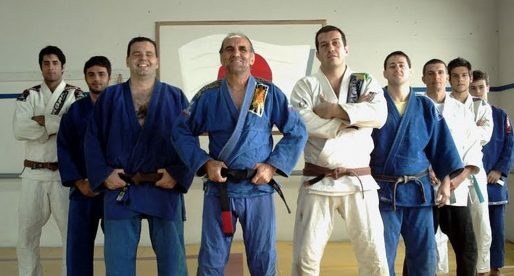 As a competitor, Leo Dalla was also regarded as one of the top athletes in the sport throughout his sporting career, a success that led to his black belt, handed by Jorge Pereira in June 1993. In 2000 after Pereira moved to the United States (Miami), Leo Dalla, together with a few of his teammates decided to create a team of their own, splitting from the Jorge Pereira brand. They called this new team: Big Brothers. The team, whose founders were Leo Dalla, Otavio “Tatá” Duarte, Wander Braga and Luiz Guilherme “Guigo”, was very successful from the get-go, producing good results on an international level. In the early 2000’s Dalla spent some time coaching in Rockville, a city located in, Maryland United States. There he met Lloyd Irvin, who would become a prominent figure in the sport, and one of Dalla’s most recognizable pupils. 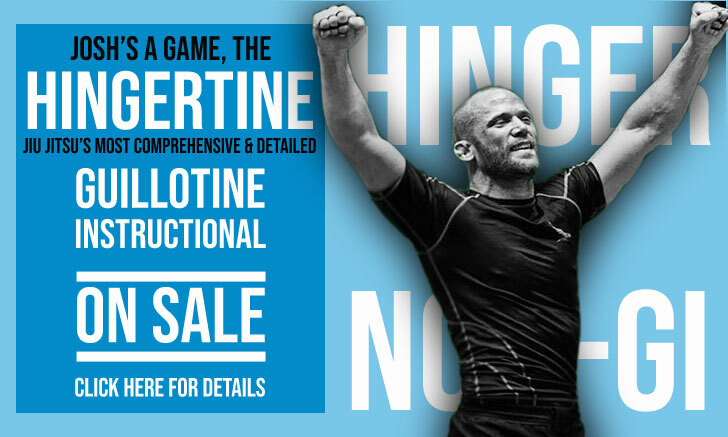 Years later, it would be Irvin who brought Leo Dalla back to the United States, to open a school in Virginia where Leo helped develop jiu jitsu in the area.